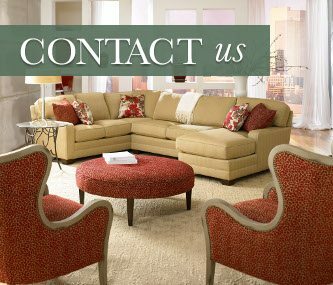 At Grolls Furniture Gallery of Easton, we are excited to share our wide array of beautiful living room and dining room furniture, as well as distinctive home accents. 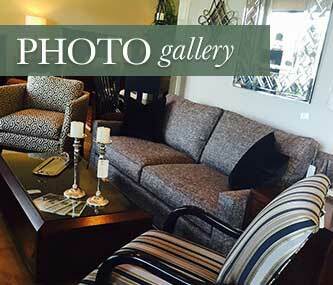 Our full-service furniture store offers expert assistance to help you find exactly the items you need for your home. When planning or redecorating a living room, new furniture is usually high on the list. It may help to visit showrooms and explore home decor websites online to narrow style preferences. 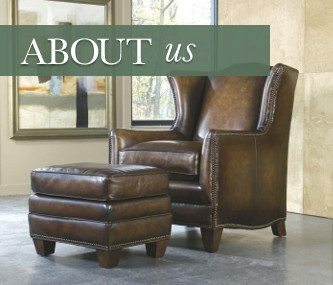 Expert design services offered in our furniture store can also help customers choose the best furnishings to fit their unique style preferences. The dining room also needs attention and consideration to ensure that this area is comfortable and inviting. Fine pieces such as a hutch, sideboard, table, and chairs work together to create an area where family and friends can gather for a memorable meal. After consumers choose the big pieces for every room in a home, they want to include additional pieces that convey unique personality and style. Home accents make a residence come alive with individuality and charm. Lighting, ceramics, candles, books, and other decorative pieces add up to rooms filled with character. Grolls Furniture Gallery of Easton is a one-stop furniture store that enables customers to find everything they need to create a beautiful and distinctive home. Let our expert designers help you create the rooms of your dreams.